Step 1. Determine the purpose of the book. 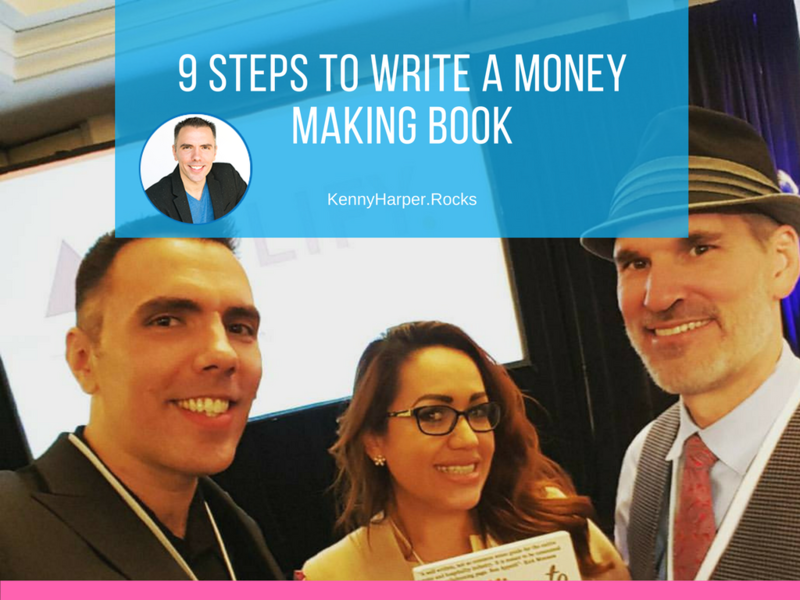 This will help you craft a book that will serve these purposes. The more clear your goals, the more on target you’ll be. Step 2. Educate your audience on your points from your perspective with your personality. Be unique and have some personality. No body wants to read boring content that looks like everybody else’s. Have a pulse and avoid the snooze-fest. Step 3. Create your list of book partners & promoters (vendors, clients, strategic partners). They say it’s not what you know, it’s who you know… this is true in many areas… including authoring a book. Make better contacts, get better results. Step 4. Develop your media list. Ensure you have a plan to get the word out when you release your book. If a book falls in the woods and nobody knows about it will anybody hear it? Step 5. Plan to lead readers away from your book with strong calls to action. Don’t make the mistake by writing a book that people read but never take action on or connect with you. Be proactive and guide them to take action. Step 6. Develop a Launch Strategy that adds value. Many people get so overwhelmed by the process they never even begin. Don’t be the sheep, be the carnivore and eat that elephant! How do you eat an elephant? One bite at a time. Just start by taking action. Now quite a few people start a book but only a fraction of people complete the effort. Draft your ideas and let good be good enough. Hire an editor to help you refine your ideas and then move on. Perfection can never be obtained so don’t waist your time trying to make it perfect. Step 9. Leverage it. Leverage it. Leverage it. For the few people I have seen complete their book they don’t leverage it to it’s full capacity. If you’re an author, have an amazing idea or great contacts you could potentially make some money by selling the book. But for the majority authors you’ll make more money leveraging the book as a marketing tool than through sales. 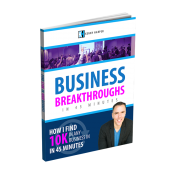 You can give the book away to prospects and acquire new business or make great new contacts. You can still sell the book but don’t focus on sales alone, leverage it. 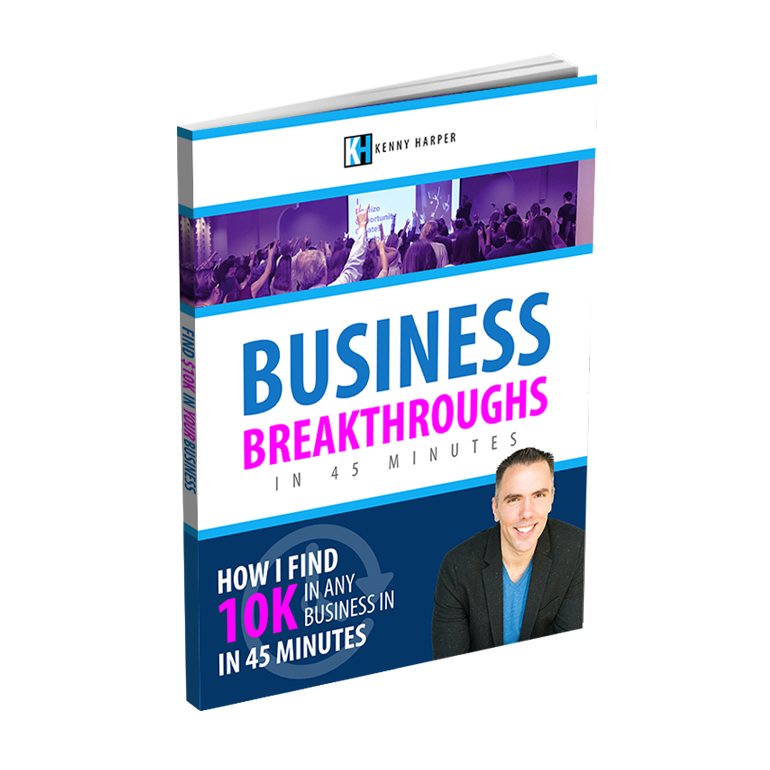 As an entrepreneur you should focus on building business not selling a book. Don’t try to sell a great prospect a book, earn their business by giving them the book.